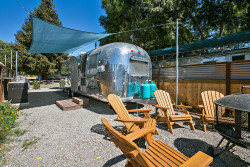 Looking for Santa Ynez Valley RV camping options? Local camping and RV parks offer a range of year-round RV hook-ups, tent, cabin and yurt camping. Enjoy picnicking, boating, fishing and additional outdoor activities on-site at many of our local campgrounds and RV parks. 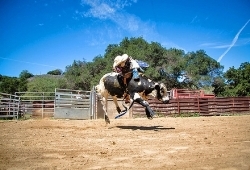 Bordered by Los Padres National Forest and the Santa Ynez River, Rancho Oso offers acres of beautiful scenery and endless opportunities. For GPS, Input: 1 Lakeview Dr., Santa Barbara, CA 93105, , From the South: Take Highway 101 north to Santa Barbara. Take the "Cachuma Lake/Highway 154" exit and follow the signs. Drive approximately 18 miles. 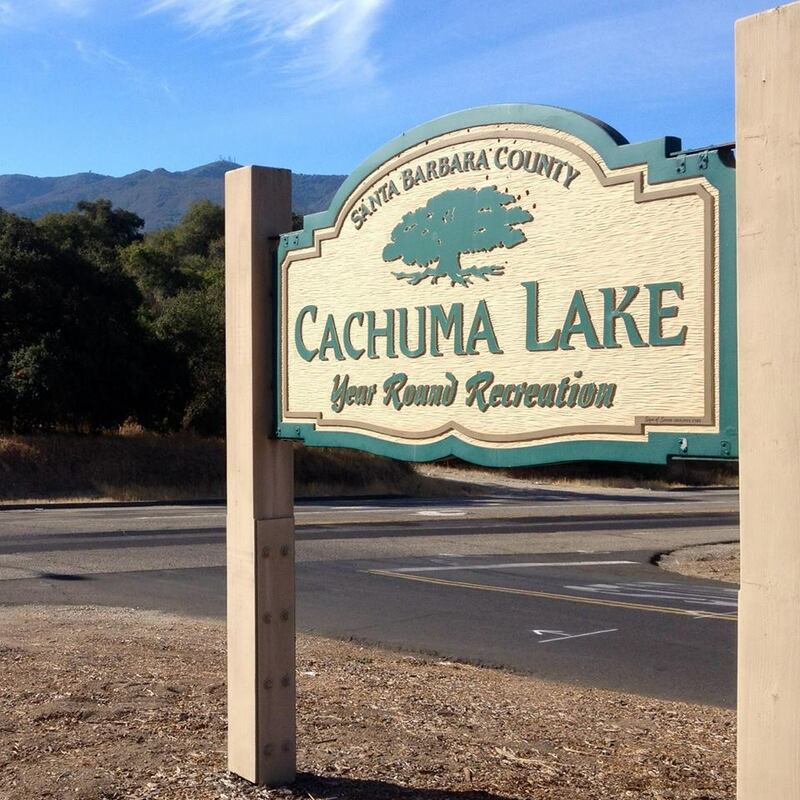 There is a sign for the park ½ mile before the entrance, and there is a right turn lane to use for your safety., , From the North:Take Highway 101 south to the "Cachuma Lake/Highway 154" exit. Make a left at the stop sign and drive approximately 14 miles. There is a sign ¼ mile before the park entrance, and there is a left turn lane to use for your safety. Cachuma Lake is a reservoir in the Santa Ynez Valley on the Santa Ynez River adjoining the north side of California State Route 154. 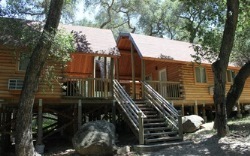 Circle V Ranch Camp is nestled in the Los Padres National Forest surrounded by mature oak trees and miles of hiking trails.